Apply onto clean skin. You'll instantly feel the moisturizing benefits as your skin soaks it in. Smooth over your face, neck, and dab lightly along the orbital bone under and around the eye. For best results, apply both day and night. Prickly Pear Seed Oil—An exceptionally high concentration of tocopherols imparts an unparalleled level of natural antioxidants along with antimicrobial agents into your skincare routine. "It just melts and sinks into my skin and makes it feel plumped up but still matte. i've been using it at night but started to using it during the day too. Definitely makes my skin happy, no angry dryness, redness or oiliness. Even though I'm in my 30s, my skin feels like it can handle a lot more—like how it did when I was in college— I don't look as tired / it doesn't take as much to make it bounce back." "This would be my favorite product out of everything I tried. I'm always looking for a good night time moisturizer that's not too heavy, not too greasy, but still does something for my skin. With both Argan and Prickly Pear Seed Oils and Aloe Vera, I can already tell this is going to be great during the summer months when my skin's dry and sunburned." 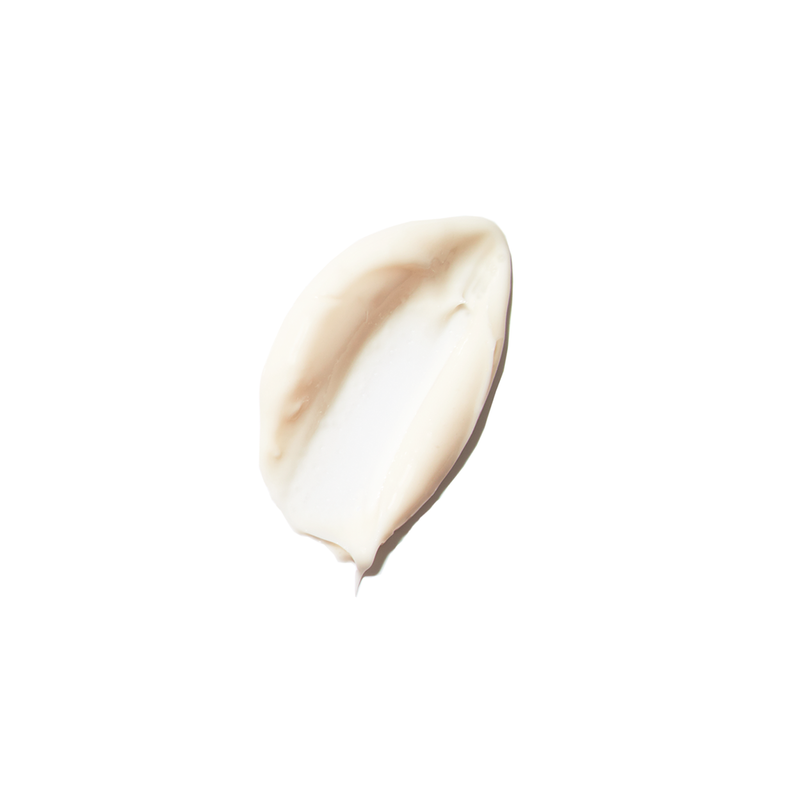 "Feels really smooth and luxurious. It makes my face feel really soft, but I don’t love the smell. The other products don’t have much of a smell. The cream has a stronger scent that makes it smell like all of the other face-creams out there."